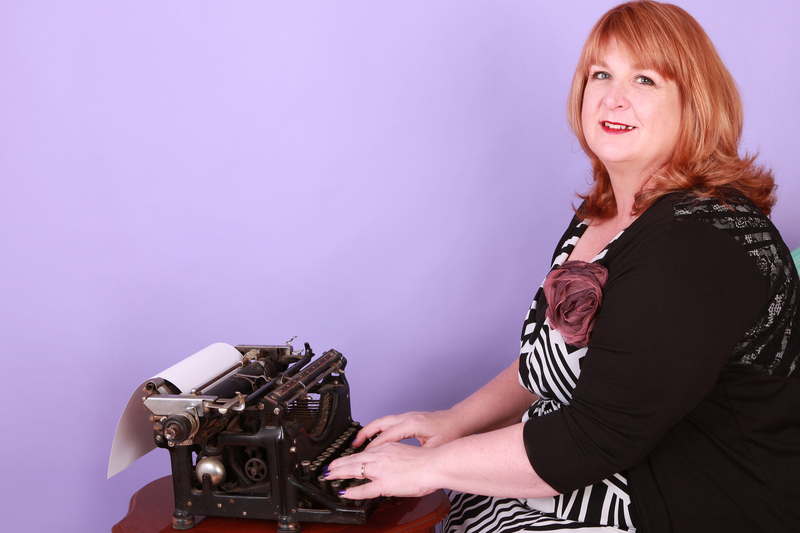 My name is Kerry Manning, and I am a blogger embracing the fabulous. On this blog I write about trying to be fabulous despite the curve balls live throws at us. Well we can’t fight the chronology of years and minutes ticking by but we can stay fabulous. I try to be fabulous, despite having a few things I am fighting against like RA, Diabetes, Fibromyalgia and Pernicious Anaemia. This blog is about positivity. It is about health and wellness and how now matter what you face, you can be well. I write about my journey to finding fitness, and my quest for healthy eating. I embrace life and strive for the fabulous. Thank you for reading and taking time to share my little stories. Please feel free to email me and may I just say I love getting comments and feedback!